What is it about? On November 14, the Government approved amendments concerning the regime of food sale in PECO stations. On January 18, the regulation was published in the Official Gazette and entered into force. What does it do? 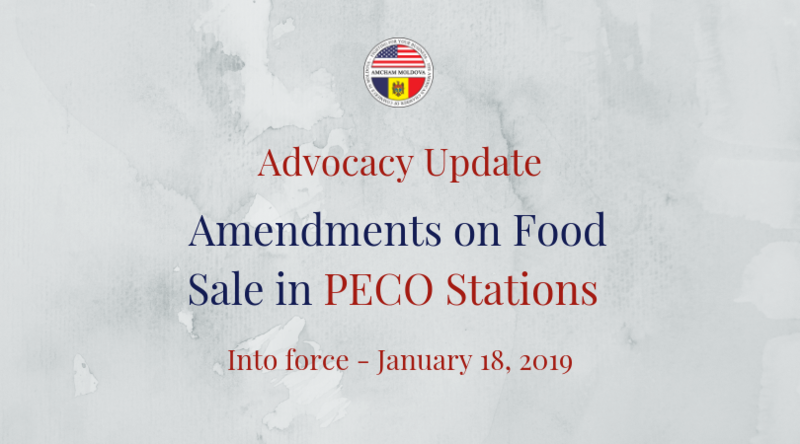 The amendments eliminate the current prohibition on the sale of unpackaged food products in the shops located on the premises of PECO stations. The removal of existing ban will open the door for the legal sale of unpackaged food products and functioning of cafes on the premises of PECO stations. The sale of food products in gas stations is a common international practice and a growing trend in non-oil sales segment, catering to the needs of consumers and allowing businesses to diversify their services. How was AmCham involved? AmCham has been instrumental in drafting this initiative and supporting documentation package, and in promoting it with the support of the Economic Council under Prime-minister.